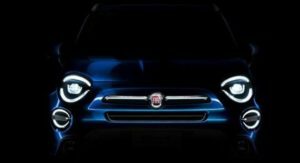 According to Allpar.com Fiat Chrysler Automobiles is getting ready to make some major powertrain changes. The carmaker will reportedly replace both Pentastar V-6 and 5.7L Hemi with some high-tech turbocharged units in the next several years. 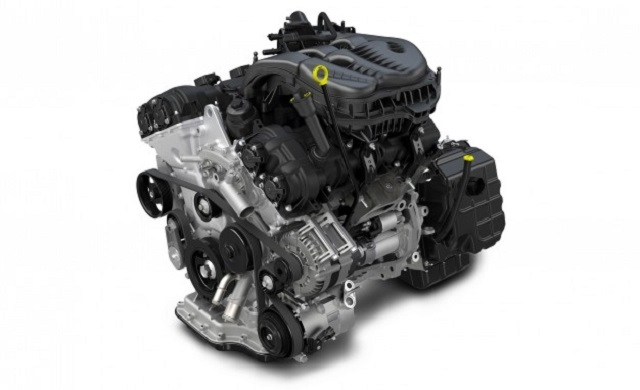 More precisely, the 3.6-liter Pentastar V-6 will give way to a turbocharged I-4. This so-called “GME” engine will have a displacement of approximately 2.4 liters and ability to produce from 240 to 260 horsepower. Plus, there will be a high-output version with around 300 ponies. 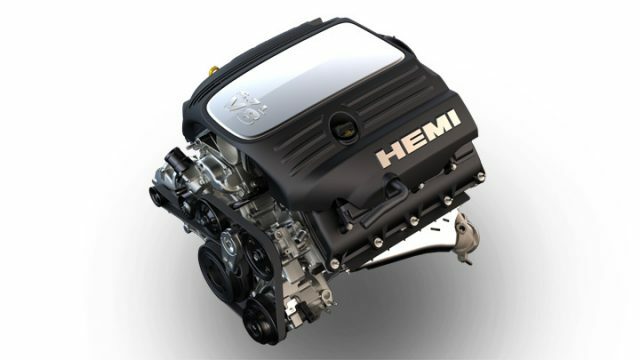 On the other hand, the iconic 5.7L Hemi will be replaced by a high-tech turbocharged I-6 engine. The displacement should be somewhere in the range from 3.0 to 3.6 liters, which will be good from 400 horsepower and 400 pound-feet of torque. There are no words regarding the 6.4L and 6.2L supercharged Hemi engines, yet we think that they will survive these changes, at least for another two or three years. Both future engines will get pretty much the same features. 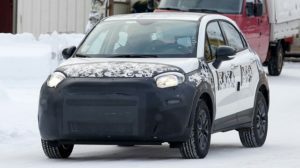 They will reportedly get a series of sophisticated technologies such as direct fuel injection, a close-coupled catalyst, and a twin-scroll turbocharged. In addition, there is offset crankshaft, belt starter/generator for facilitating auto stop-start functionality, and a variable flow electric water pump. Now, they haven’t mentioned when all this would happen, but we are pretty sure that these two and especially the Pentastar V-6 haven’t said last words. If you remember, the current V6 mill has been upgraded just two years ago, so it seems too early for retirement. Anyway, we will keep our eyes on these rumors and FCA’s every move and keep inform you about the matter.